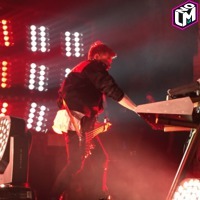 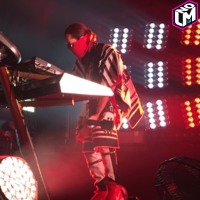 Missed the SOLD OUT Tokio Hotel Show? 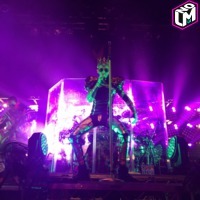 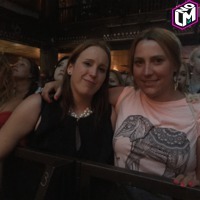 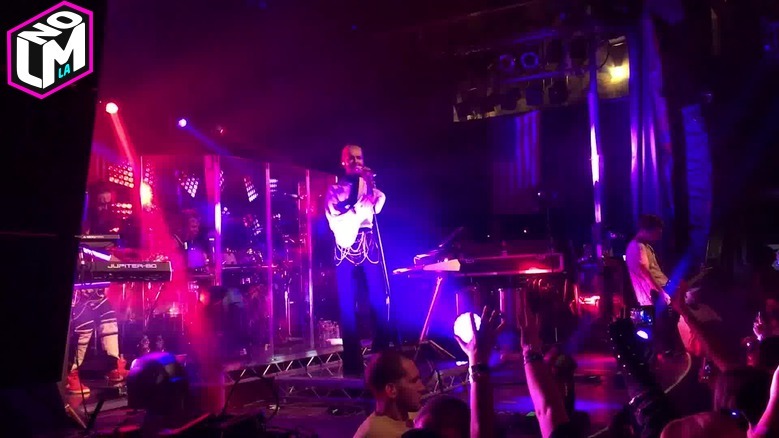 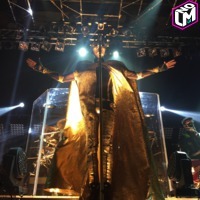 Did you miss out on Tokio Hotel's SOLD OUT world tour at the House of Blues in West Hollywood? 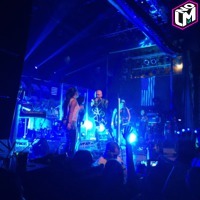 LMNO L.A. was there and here's how it went down.